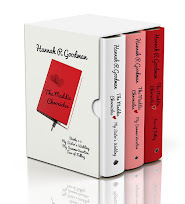 Hannah R. Goodman: Chris Jane's Blog Tour: Kicking it off! Chris Jane's Blog Tour: Kicking it off! 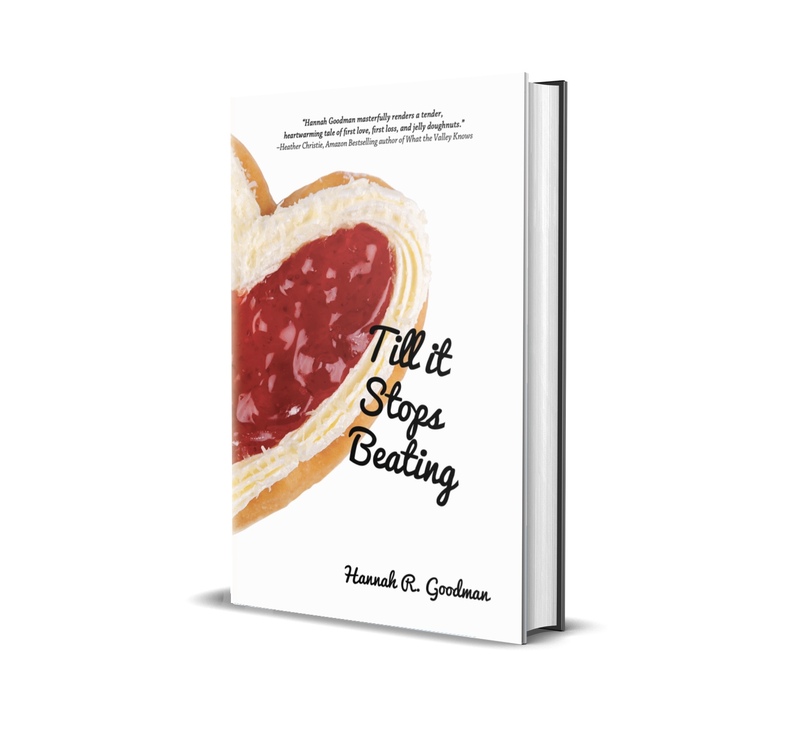 I’m on a bit of a kick using my blog to promote the work of fellow authors. So, when I stumbled up on author Chris Jane, whose book The Year of Dan Palace (November 2014), has been called by Cheryl Anne Gardner, author of The Kissing Room and head fiction editor at Apocrypha and Abstractions Literary Journal, “Some of the finest sh*** out there”, I thought to myself, sounds like my kind of writing, my kind of book. Not to mention, when reading adult fiction I am a fan of the following elements: a.) Road Trips b.) Complicated marriages. This book has both. Below are five questions with Chris followed by links for purchase and additional information. Q: Why did you choose an end-of-the-world prediction as the catalyst that would motivate Dan Palace to leave everything behind? Why not the diagnosis of a fatal disease, which seems more believable? A: When a disease enters the picture, a certain part of the story then has to be about that disease. I didn't want to write about a disease. "If I knew the world would end tomorrow, I would ..."
"If I won ten million dollars, I would ..."
In a way, it's exciting. It gives us a chance to fantasize about how we would live "if we knew we would die" (as if we aren't all going to die, anyway, even without the end of the world as a threat). It's also scary. I think a lot of us enjoy feeling like we have some control over how long we live - healthy diet, exercise, doctors, medicine, prayer, karma, you name it - but none of those measures can prevent the end of the world. Knowing there's no control over the end, no way to stop or even delay it, increases the urgency to live fully in whatever time is left. The end of the world also invites partners in adventure, others who aren't quite satisfied with their lives and who welcome the opportunity to do something different - like the young hotel worker, Jenny, who latches onto Dan. When someone shares a belief, no matter how outlandish it might seem, that strengthens the belief's credibility, and any resulting selfishness or brazenness become almost ... valid. At the very least, excusable. Q: What books did you read in your childhood that helped influence your writing? A: I started out with a lot of mystery/suspense: Sydney Sheldon was an early favorite, and then Dean Koontz (Dean R. Koontz at the time) and Stephen King. After that it was some Agatha Christie, Richard North Patterson, and Nelson DeMille. A little later, after high school, I moved away from mystery and into writers like George Orwell, John Irving, and Margaret Atwood. College introduced me to some of the known minimalist writers (Hemingway, McCarthy, Carver, Steinbeck). The books I read up to and through high school taught me how critical it was to keep things moving, pages turning. As a reader, I insisted on being utterly absorbed. As a writer, I enjoy the challenge of applying techniques typically labored over in literary writing (the iceberg theory, minimalism), but I also like the challenge of combining that with a story that has movement, one that would make me as a reader want to turn pages. Q: Novels will sometimes begin one way and end up being something completely different by the time they're finished. 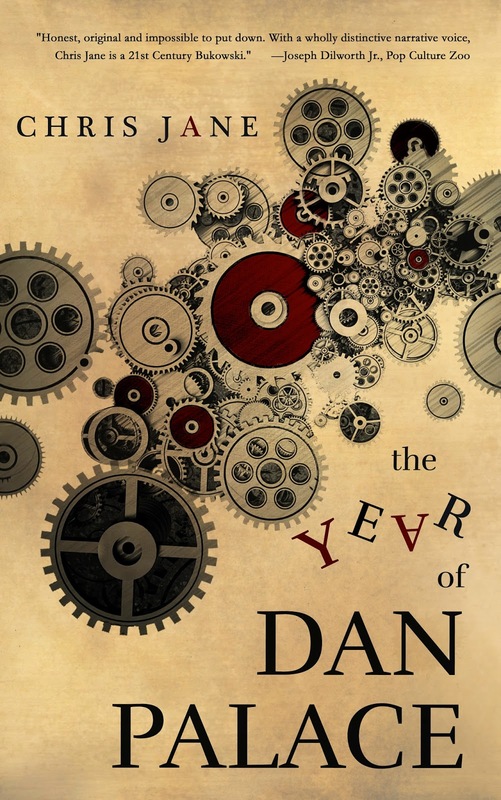 Is The Year of Dan Palace the same book now as it was when it began? A: Skeletally, yes. The story goes from A to B to C as it did when it was in an earlier draft. But the early-draft characters were motivated by a force I hadn't yet identified, which made them difficult for me to predict and at times understand. An exciting development to come out of a revision, to me, anyway, was the discovery of the for-better-or-worse influence of the characters' parents. Dan, April, Nina, and Jenny are products of their unique, individual experiences separate from early family life, yes, but they - like us - are also the Selves their parents built. Whether they like it or not, the lessons of their parents often guide them, and those lessons - good and bad - live in their most raw, vulnerable spaces. The inclusion of the parental influences (but not the parents, themselves - they don't appear) changed the core "why" behind how the story and the characters get from A to B to C.
Q: When Dan leaves his wife, Nina, one of the things he wants to do is win back the love of his ex-wife, April. The conflict between Dan and April isn't clearly delivered to readers. You don't tell us exactly what happened. Why? A: I don't tell you what happened, but they do. One of the things I enjoy most about limited point of view is that it is incapable of being objective. It can't tell you the absolute truth, and I like that, because people don't deal in absolute truth. When the truth isn't as black and white as someone being murdered, or someone being hit by a car, what does objective truth mean to a subjective person? What does it mean in a marriage? Dan has his truth, and April has her truth. Their problem (boiled down) is that their truths don't necessarily coincide. Often, or in my experience, anyway, it isn't what physically happens that creates the problem; it's how the participants react to what happens. Whatever it is that leads to undesirable behavior, it's usually - at its infant roots - forgivable. Some will forgive. Others will choose, for their own often complicated reasons, not to. Chris Jane is a fiction and freelance writer living in New England. Early work involved going door to door and offering to take out the neighbors’ trash for a nickel a bag. A great gig for a 6-year-old entrepreneur at a time when most opportunities for child workers had been criminalized by busybody grown-ups. Dan Palace has always played it safe. He chose the safe job. Married a safe woman. Rarely travels far from home. But something is missing – until a man named Tucker Farling delivers a doomsday prediction that changes his life. In the final minutes before the New Year, Dan musters the courage he desperately needs to embark on a quest to find that missing “something”: the sense of adventure and true magic he remembers from his youth, along with the love of his ex-wife, who has hated him since their wedding night nine years before. When things don’t go as planned, Dan finds himself on an unexpected road trip with a young hotel worker and her possessive boyfriend. Together, they experience some of the surprising consequences of living life to its passionate fullest – as do the people they love. "At turns funny, smart, painful, and most of all, honest. This is a writer who doesn’t pull punches, who shows us sides of a character it might be easier to turn away from.” – Reggie Lutz, author of Haunted.